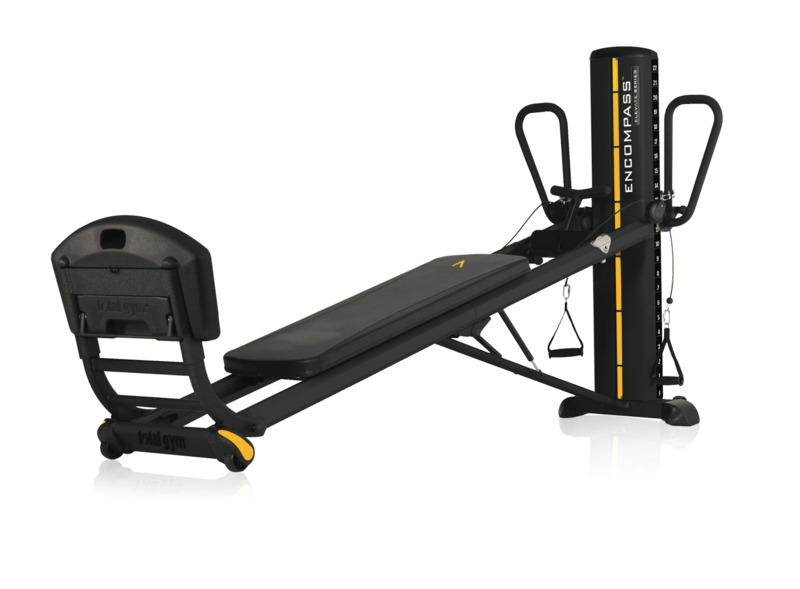 Total Gym offers two lines of commercial exercise equipment to meet your fitness facility’s needs: the Flagship Line providing total body training in one machine and the NEW Elevate Line – the first line of bodyweight resistance single-station machines designed as a strength circuit for the gym floor. 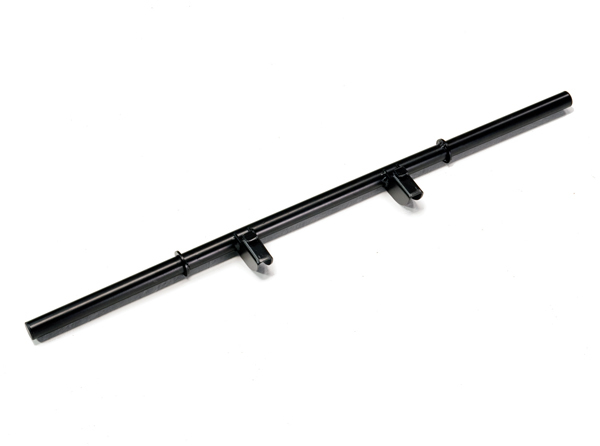 Learn more about our commercial line of products. 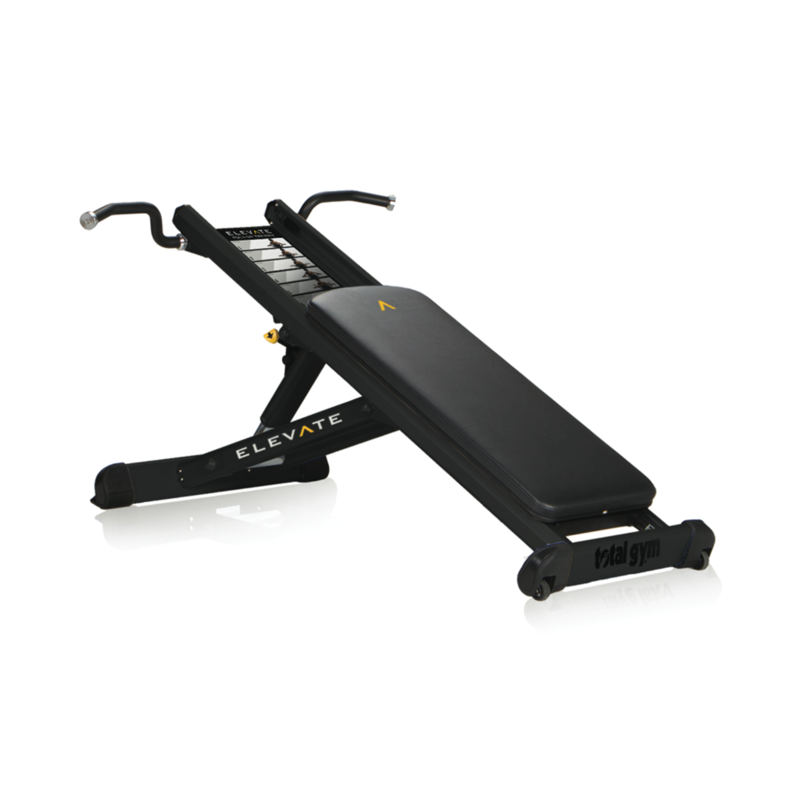 Total Gym equipment has been acknowledged as one of the most effective tools for functional rehabilitation. Our equipment allows clinicians to build injury-specific treatment protocols and training modalities that can accelerate successful patient outcomes for a variety of demands. 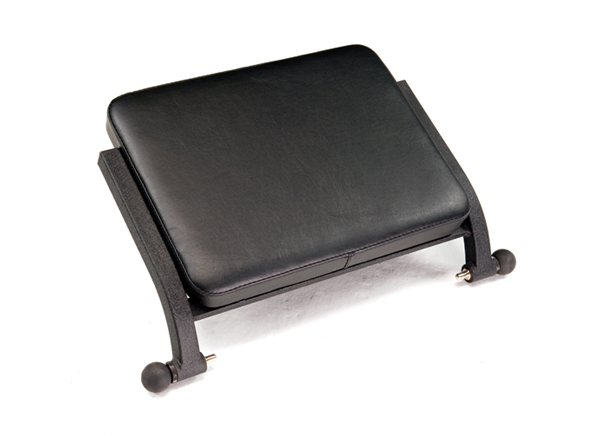 Learn more about our products for physical therapy. 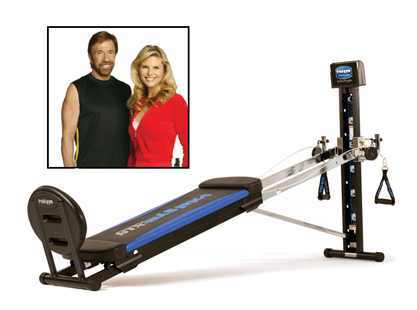 With over 4 million home units sold, Total Gym leads the way with at home functional training exercise equipment. 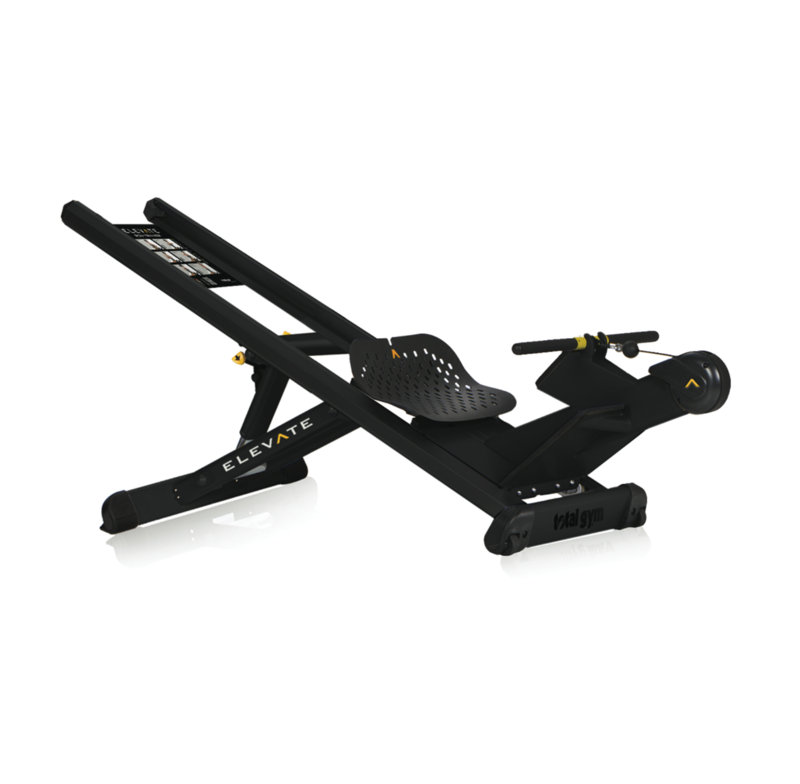 The Total Gym residential product line enables users to workout using their own bodyweight as resistance without leaving the comfort of their home. 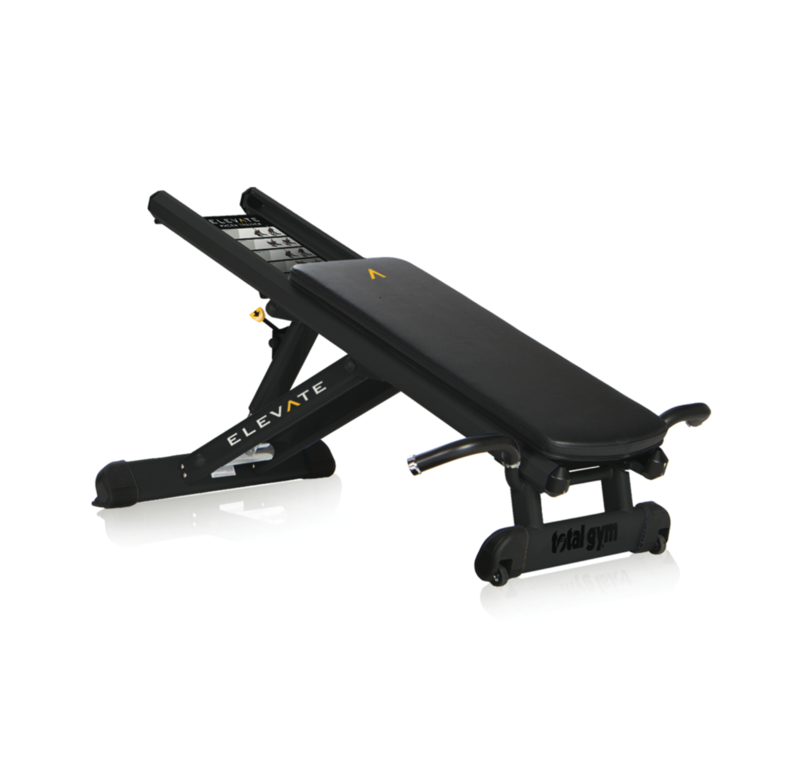 Learn more about our line of home gyms visit our Official Home Site. For over four decades, Total Gym equipment has been in health clubs, physical therapy clinics, hospitals, universities, athletic training and professional sports facilities, as well as homes around the world. 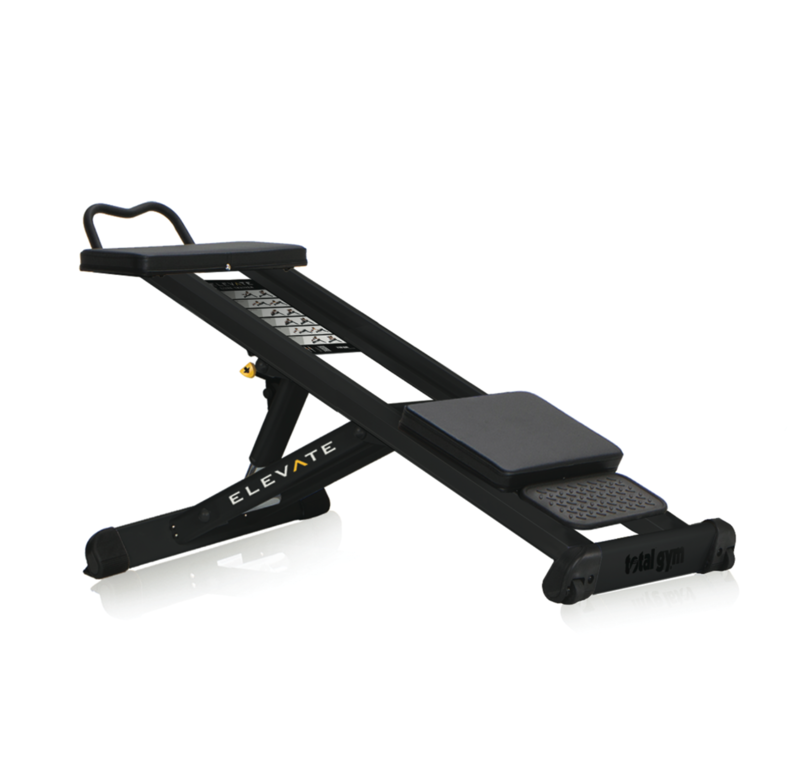 Bodyweight incline training creates workout and therapy encounters as unique as the people on our equipment. 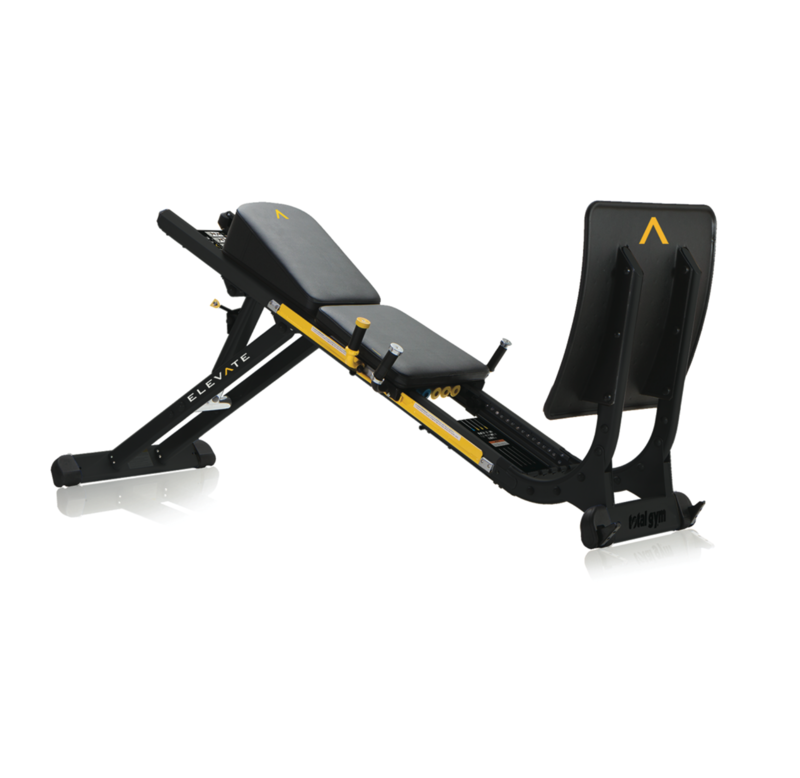 By moving bodyweight against the force of gravity, our variable incline uniquely challenges each person. We invite you to our relentless pursuit of the best workout experience.